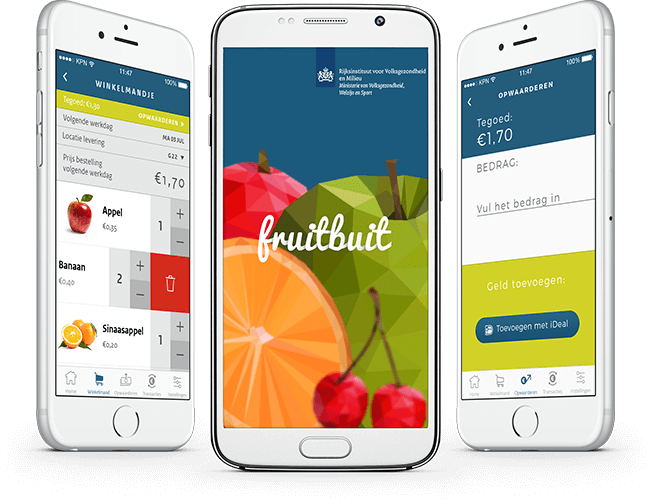 The Fruitbuit app is an application for employees of the RIVM (Dutch institute of Health and Environment). 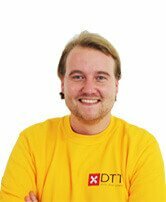 It is a pilot project, aimed to stimulate employees and improve their healthy eating habits. They can do this by ordering fruit with the Fruitbuit app. Speed and user-friendliness are the key. Users receive a push notification, which prompts them to order for the next business day. 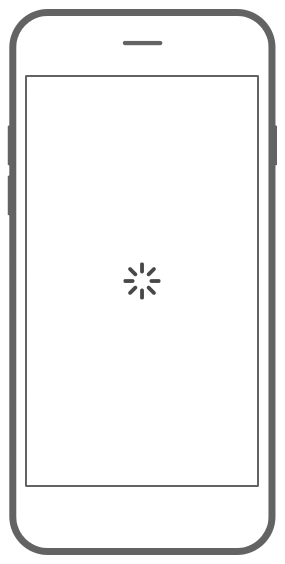 The order will be delivered to the location of the user. Costs will be automatically debited from the user's account. Do you have insufficient funds? Top up the balance with safe web payment called iDeal. Choose the amount of fruits you need and place it in the basket. Here the user fills in which fruit they want to order for which business day. 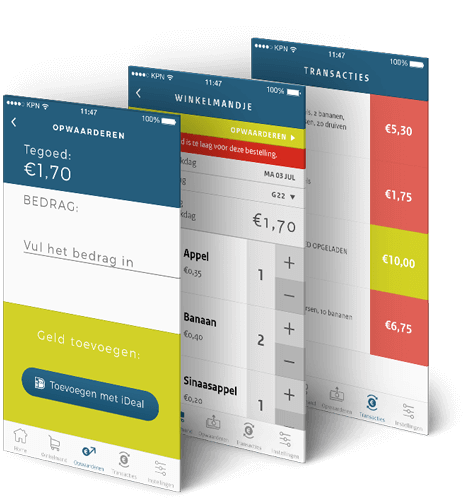 Users buy fruits with their credit in the account. The remaining credits are shown in the cart. View the ordered fruits in settings. Set push notifications and reminders.